Let’s get the New Year started with the latest buzzword in Wellness – CBD oil. I’ve seen CBD oil popping up everywhere from blogs, in health stores, even beauty experts claiming it’s the new argan oil. What is CBD oil & Should I Have any Concerns to Try it? 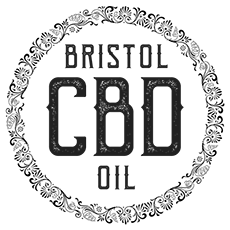 The very first step would be to find a reputable supplier. 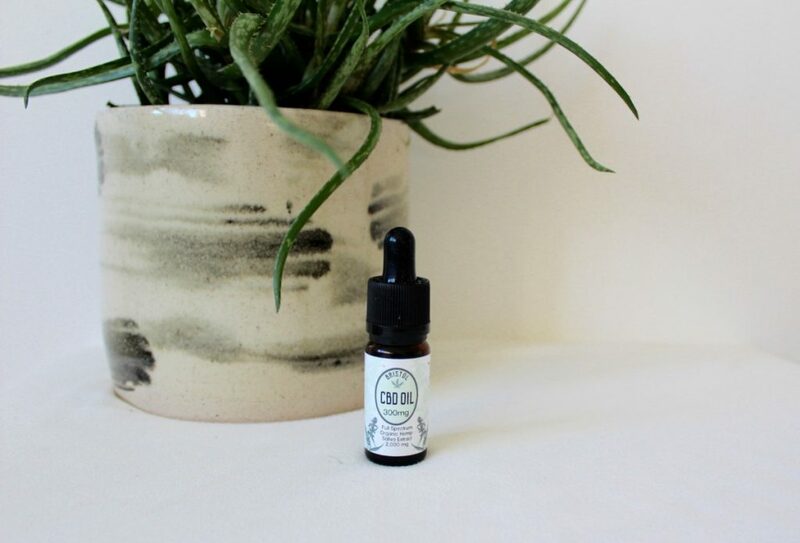 I have been using Bristol CBD oil which is an organic CBD oil sourced from European farms using natural methods to nurture the soil, with all the plants being hand harvested. Bristol CBD oil contains no pesticides or chemicals, it is non GMO, suitable for vegans, and with 96% positive reviews on Trust Pilot you know it’s a good oil! Cannabis oil is extracted from the cannabis plant, whereas CBD is extracted from the hemp plant. Cannabis and Hemp are from the same species of plant, but they are each genetically distinct and unique in their chemical makeup. Both hemp and Cannabis contain CBD, the non-psychoactive substance. However the main difference between the two, is Cannabis contains THC, which is the substance that gives users a “high’ feeling. Users of CBD don’t experience this feeling, so it’s perfectly safe to use it during the day, or at work without any negative side effects. CBD oil is legal, however Cannabis oil is not legal due to its THC content and psychoactive properties. So users who purchase or use Cannabis oil in places where cannabis is illegal may be breaking the law. CBD oil is best absorbed through the gums, so it is advised to take the dropper orally under the tongue. Lift your tongue and place the drops underneath, then leave for 30 seconds before swallowing or drinking. 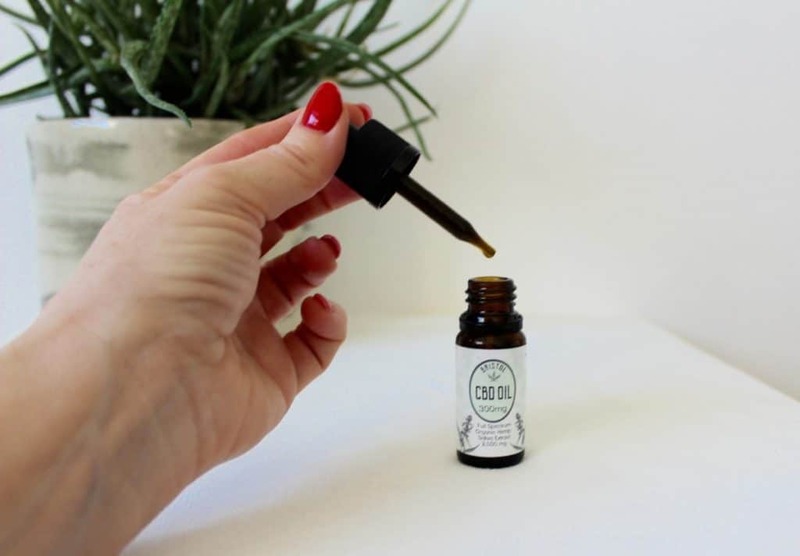 CBD oil has quite a distinctive taste which some people may find off putting, so if that’s an issue Bristol CBD oil has a Gold Oil that has had the bitter taste removed. You can also try adding some honey or molasses to the oil, or the other way I like it, is in my coffee. Simply add the dropper into your coffee and stir; this will take away any bitter taste, and it also seems to give my coffee an extra Va Va Voom! Like with most things everyone is different and people react differently to CBD oil. Some are naturally more sensitive than others, so always start with a small dose and build up slowly. I started with the 3% oil, and took 5 drops in the morning in coffee, and 5 drops under my tongue in the evening, which seemed the perfect dose for me. If you’ve never tried CBD oil before you might want to start with less; the recommended dose is between 2 – 20 drops a day. The first thing I noticed was my sleep improved, before when I used to fall asleep, it was a very restless sleep with lots of waking up, and never really getting comfortable. I am now finding that I am able to sleep for a solid 7 hours of good quality, uninterrupted sleep. I also seem to sleep a lot deeper and very rarely wake up during the night, and I wake up feeling rested and calm. The second thing I’ve noticed is my stress has reduced considerably, and my anxiety is pretty much zero. This has made such a difference to my everyday life as my life is pretty full. I run my own hair salon, this blog and a small farm which leaves me with very little time to myself. Anxiety is something I have lived with for a long time so to be able to function without it feels quite amazing! The impact CBD oil has had on my life has been quite remarkable; I feel more able to function, much happier, less overwhelmed and naturally, less exhausted. The third thing I’ve noticed is my back pain has reduced considerably. Working as a hairstylist for over 20 years has taken its toll on my posture and shoulder mobility, and I live with low level pain and discomfort continually. Since taking CBD oil I have had a lot less inflammation in the joints, and they somehow feel more lubricated with reduced pain too. I also tried CBD in my skin care; studies suggest CBD is an active ingredient for helping irritated skin, signs of aging and reducing redness, all of which are results I look for in a skincare product. CBD oil can even be used to help treat conditions like psoriasis, eczema, acne, allergies, and even skin cancer, all with successful results. I tried one drop in my eye cream as I get puffy eyes in the morning and also a drop in my moisturiser as I suffer from redness, and I found both worked really well. My eyes looked distinctly less puffy and my skin looked a lot more neutral in colour too. My daughter Holly has been inspired and just started using it for her acne; she has already seen reduced redness, and one side of her face has completely healed, but I will keep you all updated on the progress of this! 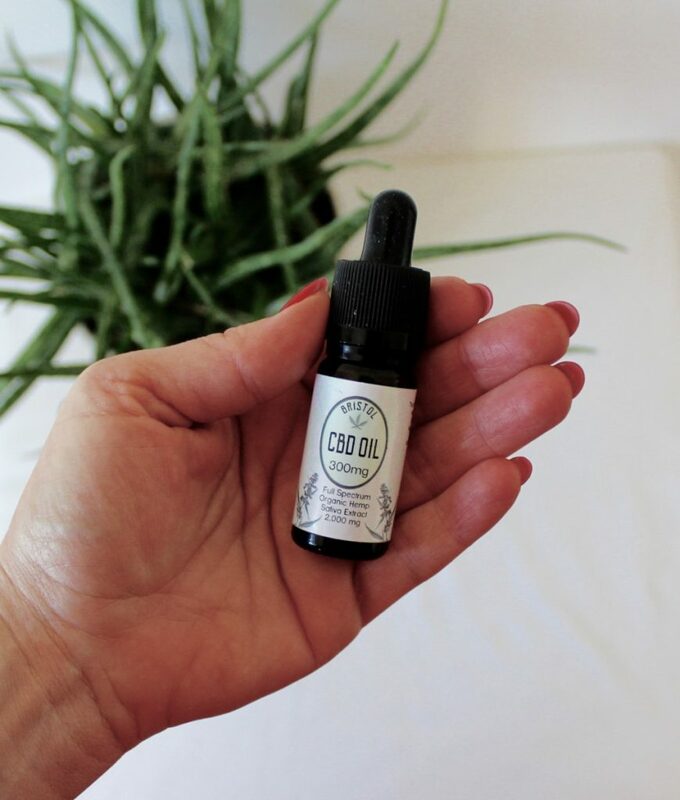 I am definitely now a CBD oil convert – what a great product – so many uses- how did I live without it before – I hope I’ve inspired you to try it! This is one product you need to get the New Year – New You started – so let’s go! Want to learn more about Bristol CBD Oil? Head over to the handy Bristol CBD Guide. Is CBD Oil Safe And Does It Work?